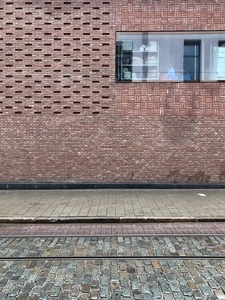 Foto: Toon Grobet, Martino Pietropoli, Koen Van Damme, Jonas Verhulst. 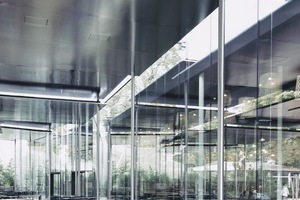 Studio Farris Architects. 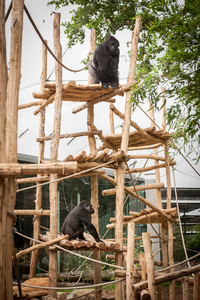 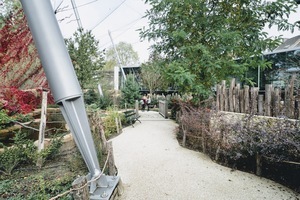 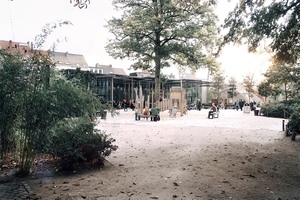 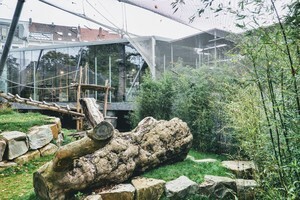 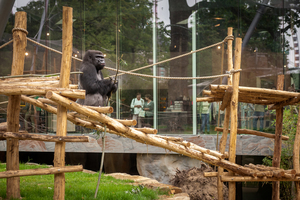 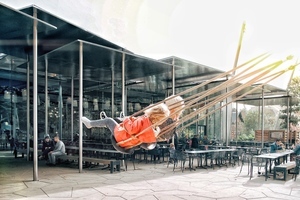 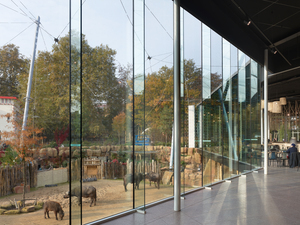 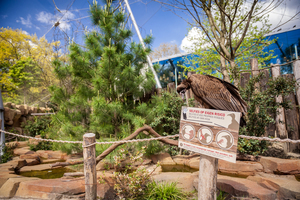 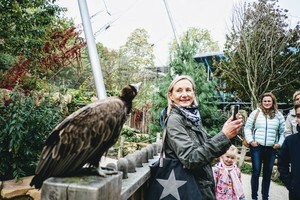 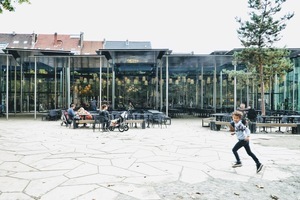 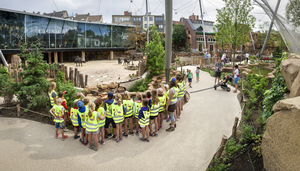 New restaurant, aviary, apes- and buffalo- shelter at the Antwerp Zoo, Belgium. 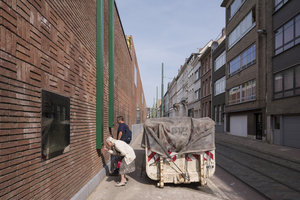 Photo: Jonas Verhulst. 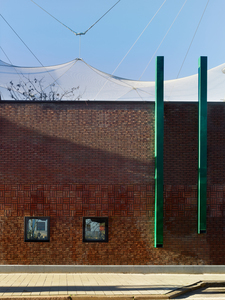 Studio Farris Architects. 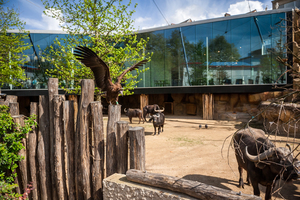 New restaurant, aviary, apes- and buffalo- shelter at the Antwerp Zoo, Belgium. 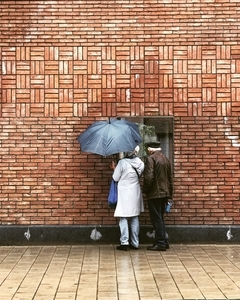 Photo: Martino Pietropoli. 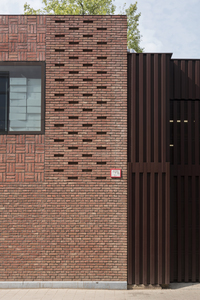 Studio Farris Architects. 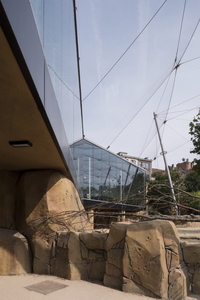 New restaurant, aviary, apes- and buffalo- shelter at the Antwerp Zoo, Belgium. 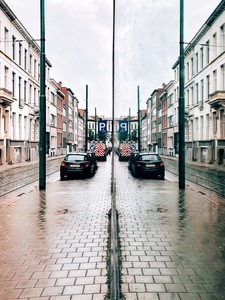 Photo: Koen Van Damme. 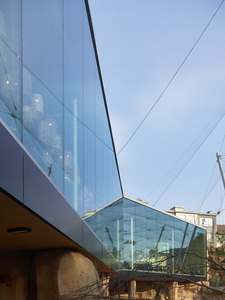 Studio Farris Architects. 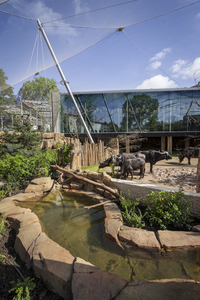 New restaurant, aviary, apes- and buffalo- shelter at the Antwerp Zoo, Belgium. 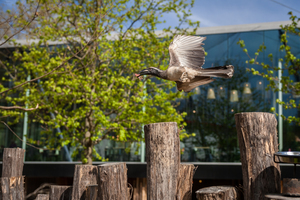 Photo: Toon Grobet. 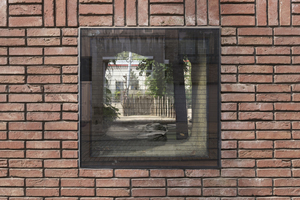 Studio Farris Architects. 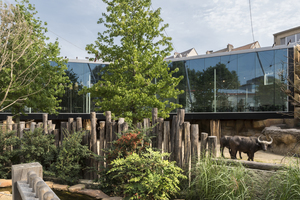 New restaurant, aviary, apes- and buffalo- shelter at the Antwerp Zoo, Belgium. 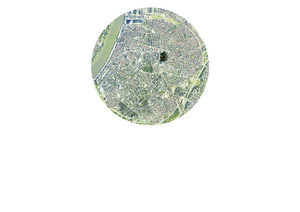 Aerial photo. 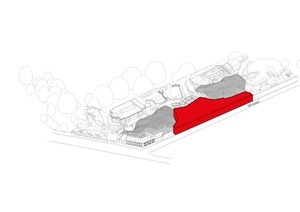 Studio Farris Architects. 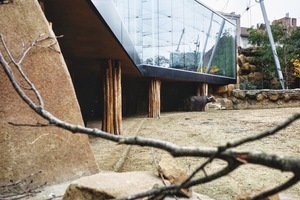 New restaurant, aviary, apes- and buffalo- shelter at the Antwerp Zoo, Belgium. 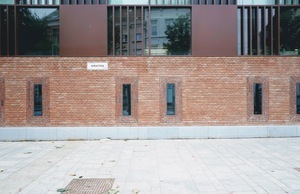 Masterplan. 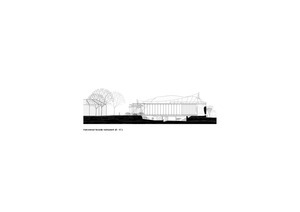 Studio Farris Architects. 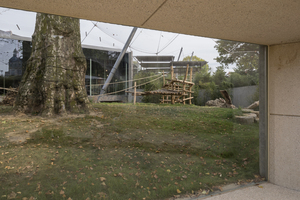 New restaurant, aviary, apes- and buffalo- shelter at the Antwerp Zoo, Belgium. 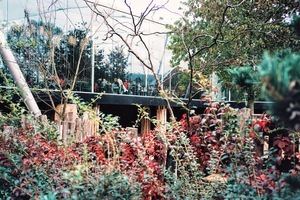 Masterplan of the restaurant. 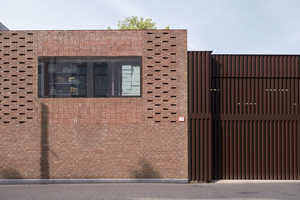 Studio Farris Architects. 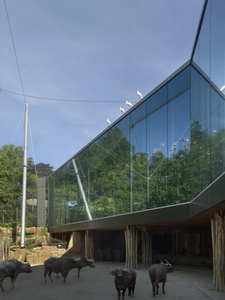 New restaurant, aviary, apes- and buffalo- shelter at the Antwerp Zoo, Belgium. 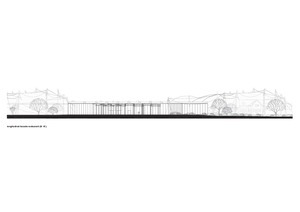 Diagram: the new restaurant. 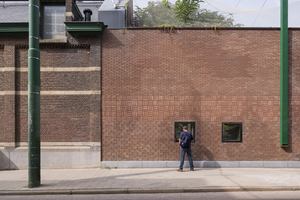 Studio Farris Architects. 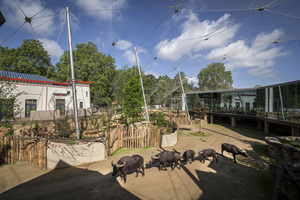 New restaurant, aviary, apes- and buffalo- shelter at the Antwerp Zoo, Belgium. 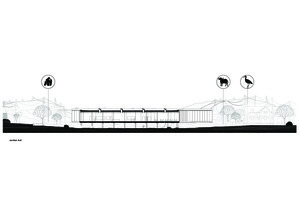 Diagram: animal shelters’ extension. 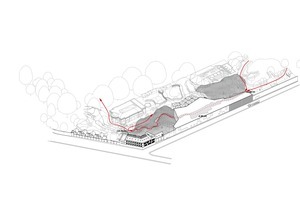 Studio Farris Architects. 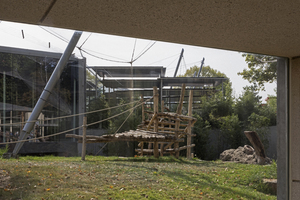 New restaurant, aviary, apes- and buffalo- shelter at the Antwerp Zoo, Belgium. 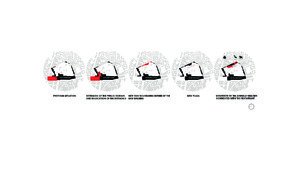 Diagram: circulation flow. 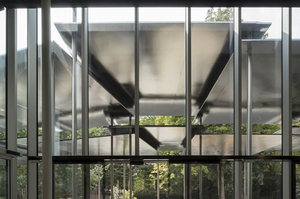 Studio Farris Architects. 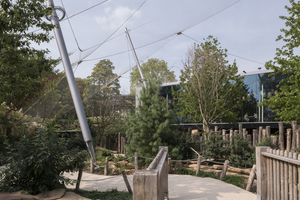 New restaurant, aviary, apes- and buffalo- shelter at the Antwerp Zoo, Belgium. 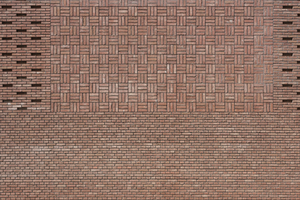 Diagram: the wall. 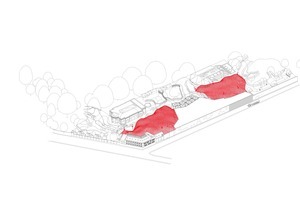 Studio Farris Architects. 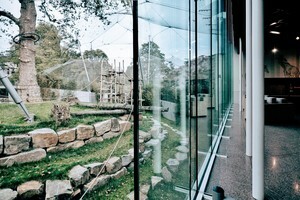 New restaurant, aviary, apes- and buffalo- shelter at the Antwerp Zoo, Belgium. 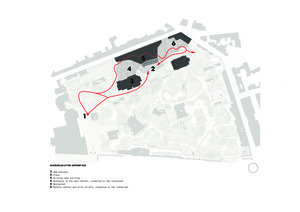 Floor plan of the restaurant. 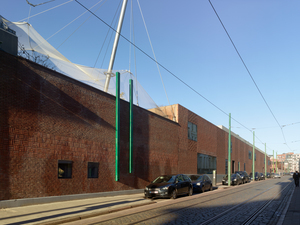 Studio Farris Architects. 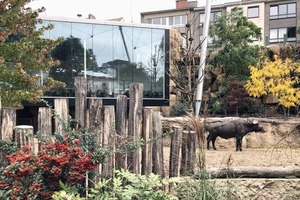 New restaurant, aviary, apes- and buffalo- shelter at the Antwerp Zoo, Belgium. 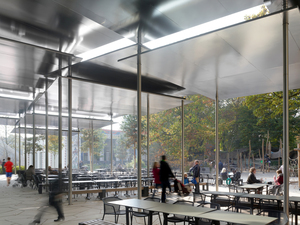 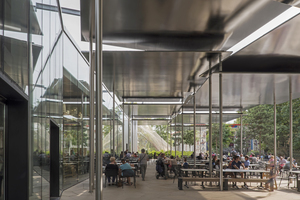 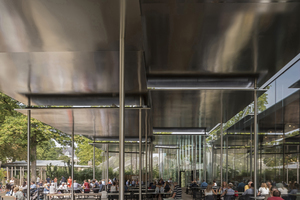 Longitudinal facade of the restaurant. 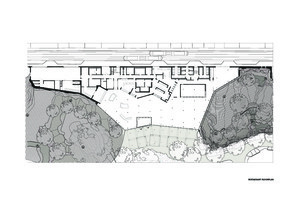 Studio Farris Architects. 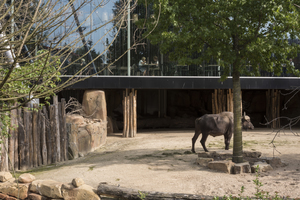 New restaurant, aviary, apes- and buffalo- shelter at the Antwerp Zoo, Belgium. 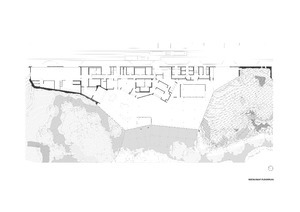 Section AA. 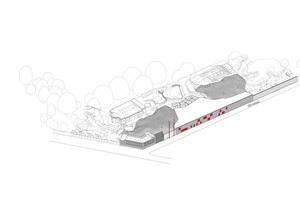 Studio Farris Architects. 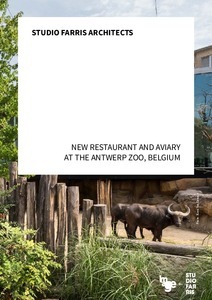 New restaurant, aviary, apes- and buffalo- shelter at the Antwerp Zoo, Belgium. 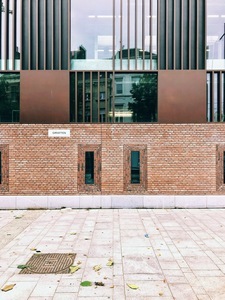 side facade of the restaurant. 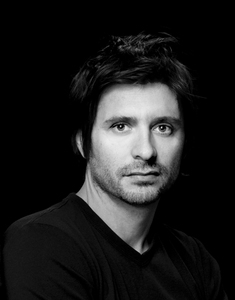 Giuseppe Farris, principal at Studio Farris Architects.